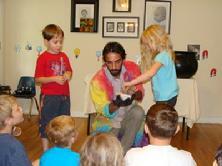 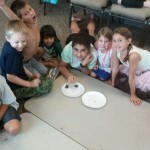 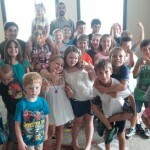 Join Mr Rich and his team of Super Scientists for Hands on Science FUN! 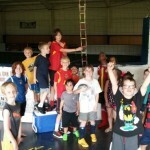 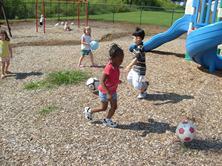 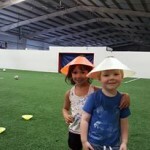 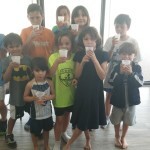 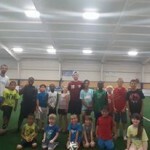 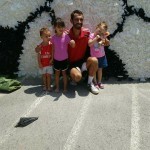 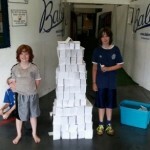 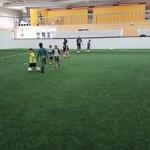 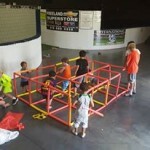 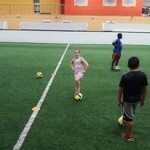 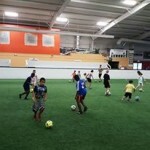 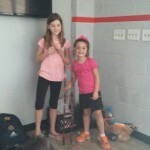 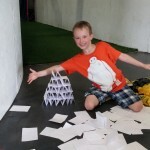 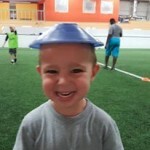 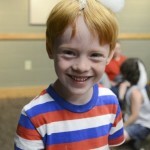 During Soccer Camp you will learn the basic skills, advanced moves, and play fun Soccer games. 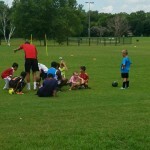 You will discover the FUN side of soccer with licensed international coach’s that are full of enthusiasm and knowledge.